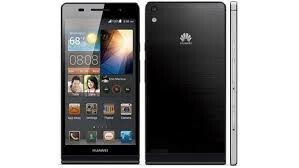 Huawei Y360 is a best mobile. 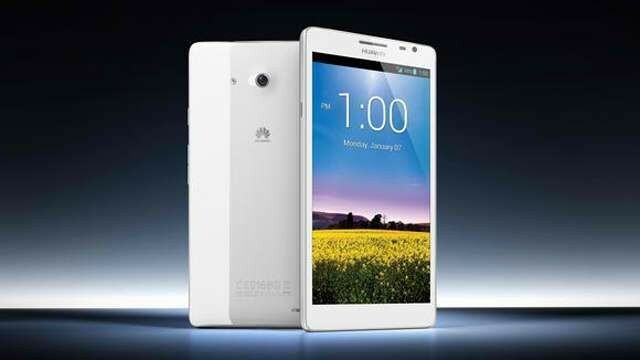 It has a great and smart features and 4.0 multitouch screen. 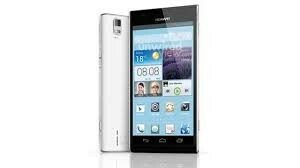 It has great camera and video resolution. It has two colors Black and White.